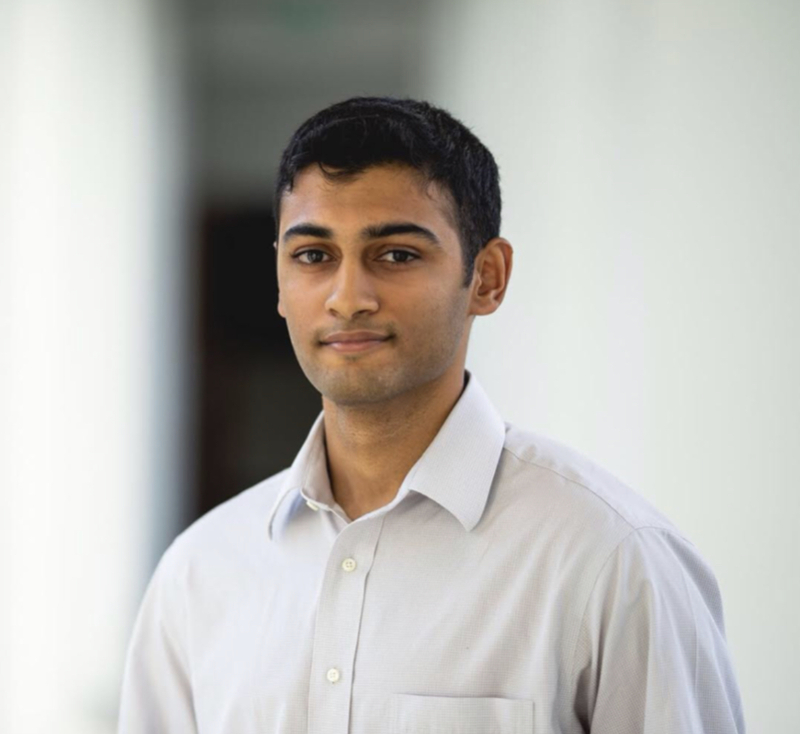 Krishna Rao is an undergraduate senior studying Statistics and Pre-Medicine at CMU. He was previously a research assistant in the Siegler Lab. He is interested in linguistics and cognitive development, and is excited to learn more about speech perception and adaptive plasticity.